This battery, also known as 'Martello Battery' is located on the Centre Bastion of Sheerness-On-Sea defensive Lines. 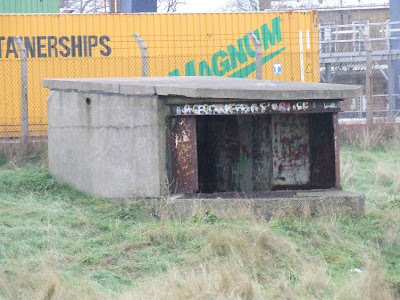 The site was originally mounted with guns in the 17th Century which were replaced by four Breech-Loading Guns at the end of the 19th Century, the magazines of which still survive. 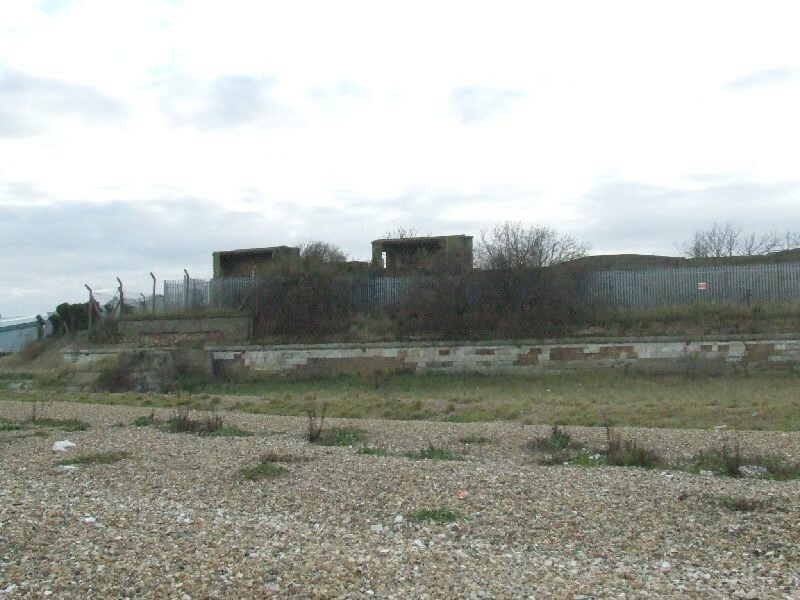 In around 1919, it was decided that new Quick-Firing Guns be installed on the Bastion, which were mounted on Martello style towers, with ammunition storage in the lower levels. 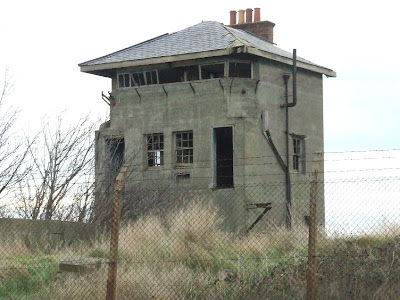 A third tower, disguised as a house (with a chimney and slate roof) was also built as an Battery Observation Post. 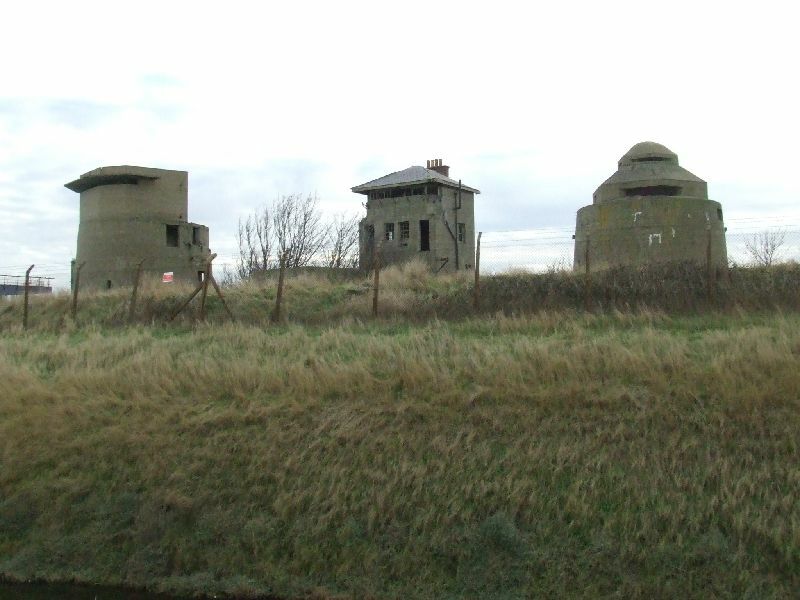 The battery was disarmed by WW2 but the towers were used by the Navy as Observation Posts, No.2 Tower being designated as a Minefield Control Tower. 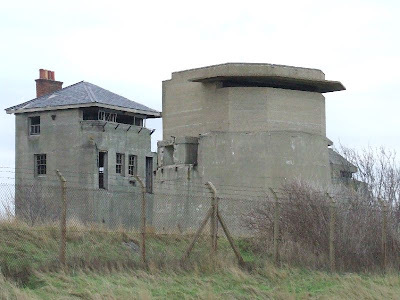 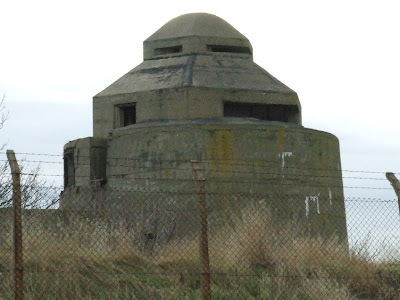 The towers themselves are now within the boundary of Sheerness Docks, but can be seen from the outside, as can other gun emplacements, searchlights and the nearby Albemarle Battery & Garrison Point Fort. 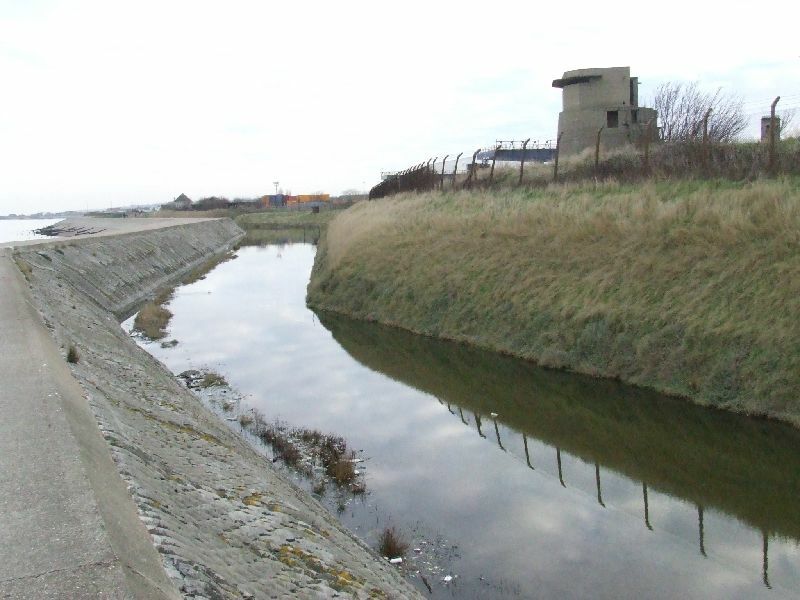 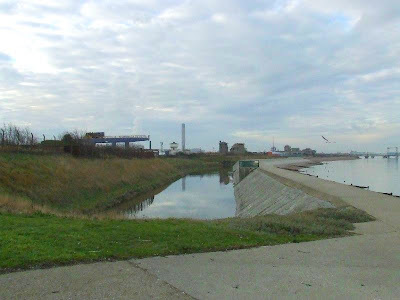 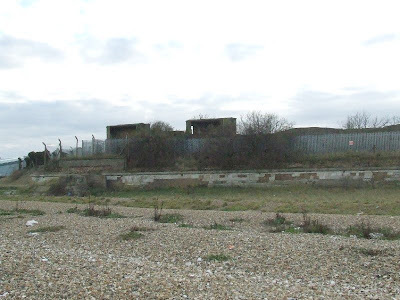 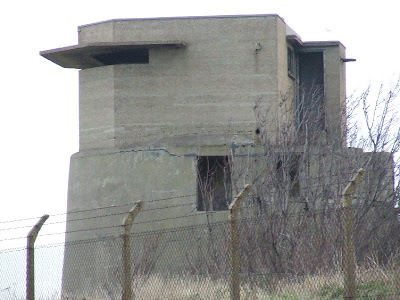 This battery is located within Sheerness Docks, but can be seen from the beach. 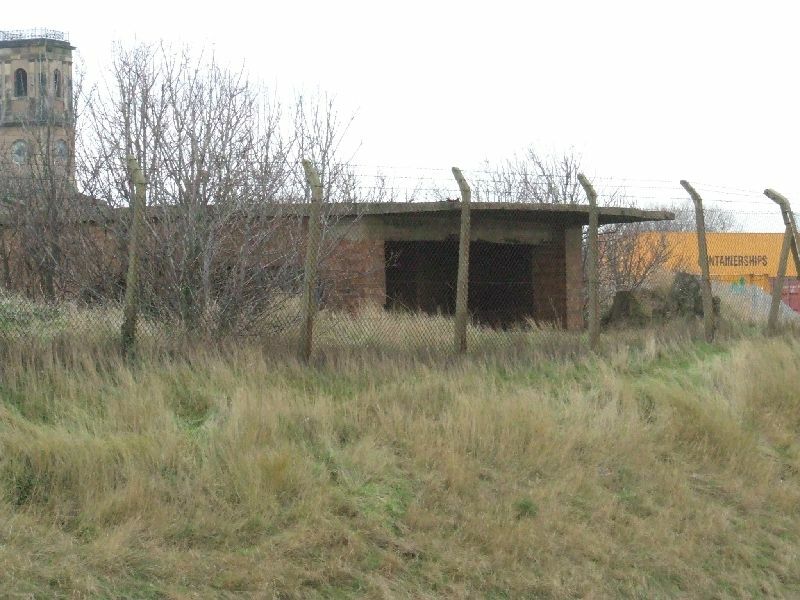 We've been here and it was a really spooky place inside some of these buildings. 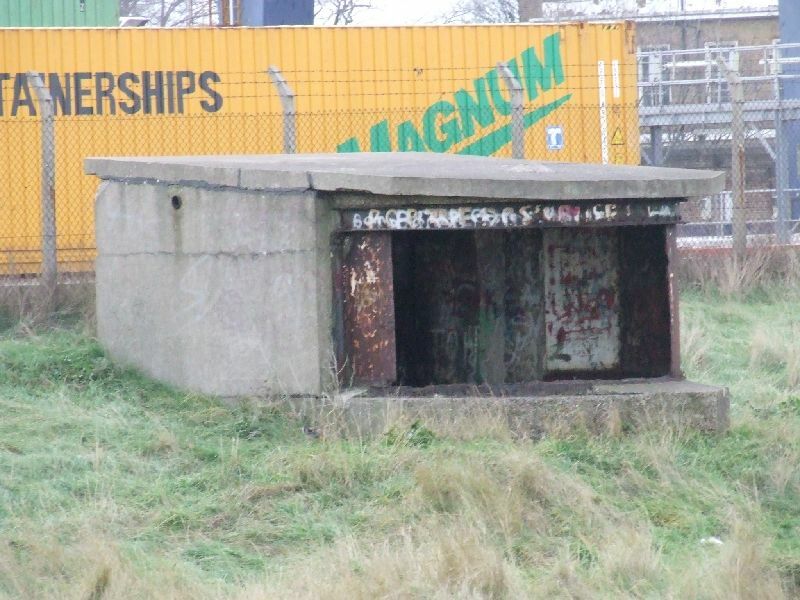 there are tunnels in side this location i went threw them when i was younger.